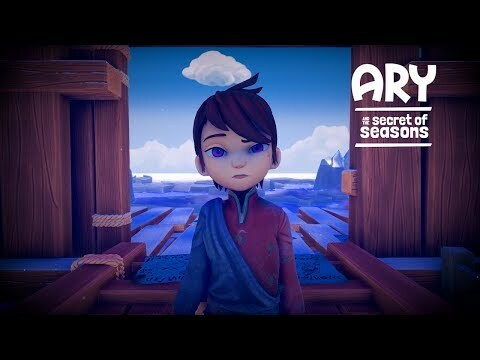 Ary and the secret of seasons is an adventure game introducing the possibility to navigate between all the seasons at once. You will follow the journey of Ary across the world of Valdi. This young girl will join the guardians of seasons, an old organization that will teach her to use the powers of seasons. With her new power, Ary will be able to open multiple season spheres wherever and whenever she wants. Season spheres are changing the season locally, allowing Ary to have 4 seasons side by sides. It opens an incredible range of possibilities for amazing environmental puzzles, innovative gameplay and interesting combats. The upcoming Ary and the Secret of Seasons PC, PS4, Switch and Xbox One release date is expected to be Q2 2019 in the US and the UK. Notify me when Ary and the Secret of Seasons is available.